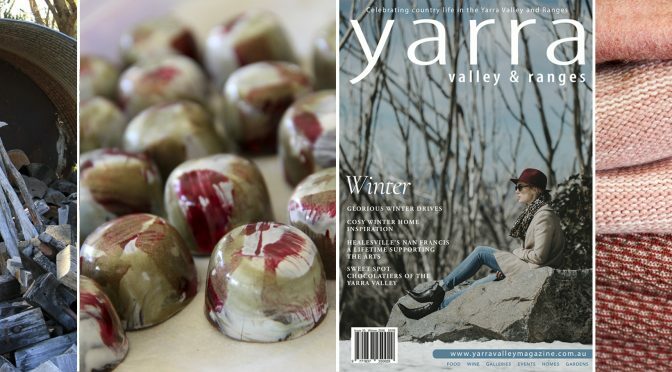 Our Winter edition is now in stores! 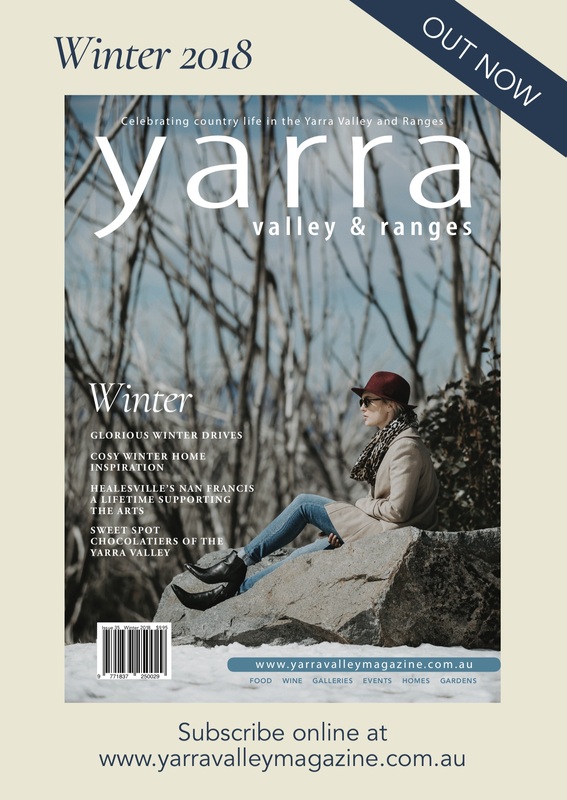 Discover wonderful Winter drives to take through the valley and ranges, read about the inspiring Nan Francis, and get up to date with our seasonal food, wine, and event guides. 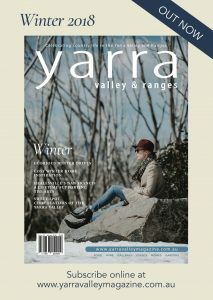 Previous PostAutumn Edition Out Now!Next PostThe Spring Edition is Out Now!